Broom Size 6-3/8 I.D. x 24 O.D. 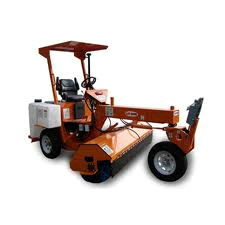 * Please call us with any questions about our sweeper ride on rentals in Lafayette LA.